Read Dr. Lantos Swett’s remarks here. Dr. Lantos Swett meets with Lyudmila in Russia in 2010. The Lantos Foundation joins with millions of other human rights activists in mourning the passing of one of the great women of the movement, Lyudmila Alexeyeva. 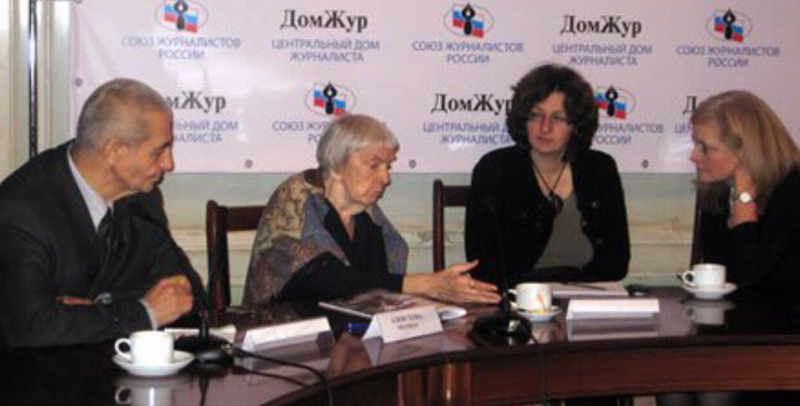 I had the privilege of knowing Lyudmila personally and we worked together on the cause of democracy and human rights in Russia - a fight to which she lent her considerable intellect, passion, and credibility for well over half a century. Lyudmila was among the small circle of founding members of the Moscow Helsinki Group - a brave band that had the audacious and dangerous idea that they would hold the Soviet Union accountable for the human rights pledges it had made under the Helsinki accords. Under threat of imprisonment, Lyudmila had to leave the Soviet Union in the late 70’s. She returned to her beloved Russia in the 1990’s to resume her work on behalf of worker’s rights, human rights, and democracy. In her 80’s while defending the right of peaceful assembly, she was arrested and assaulted - something few people her age would willingly endure, but Lyudmila was no ordinary octogenarian. I was last with her several years ago in her memory filled apartment in Moscow. Till the end, Lyudmila was idealistic, optimistic, passionate, and principled. This graceful woman will continue to inspire new generations of human rights leaders as she has me. 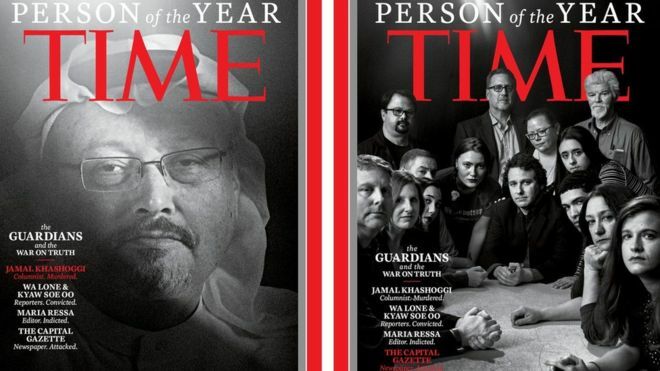 The Lantos Foundation commends Time Magazine for recognizing The Guardians as its 2018 Person of the Year. Journalists are often the ones who are very publicly on the front lines of exposing human rights abuses - they tell the truth and often put their own lives in danger by doing so. In many closed societies, brave journalists are the only ones able to document the realities that their neighbors and fellow countrymen face every day. We salute the bravery and moral conviction of the 2018 Guardians, and all the guardians around the world. They are among those the late Congressman Tom Lantos was speaking of when he said, “The veneer of civilization is paper thin. We are its guardians, and we can never rest”. Agnes Chow and Nathan Law accept the 2018 Lantos Human Rights Prize on behalf of Joshua Wong. Read the article on Radio Free Asia.